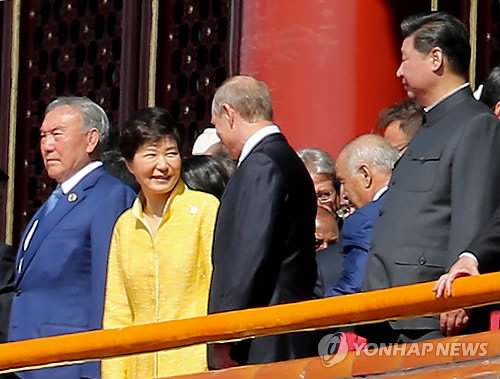 The Korean Right Got Crushed Last Month – Why? 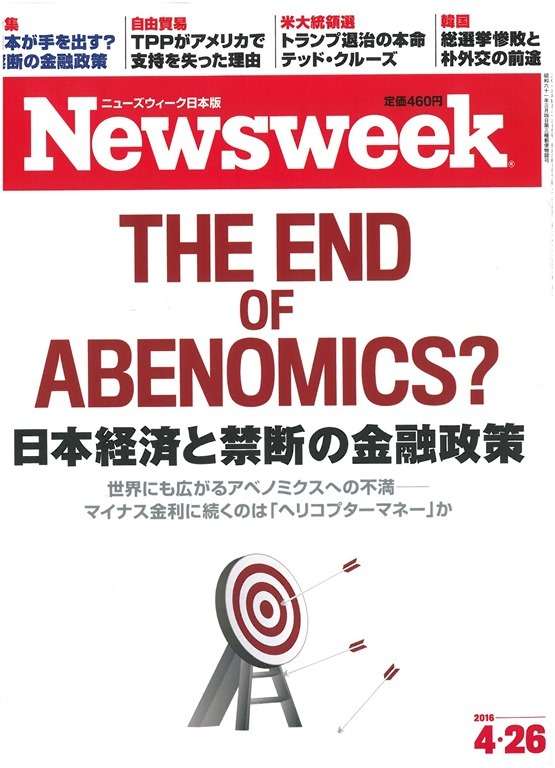 The following post is the original English language version of a story I wrote for Newsweek Japan (relevant issue to the left) a few weeks ago on the South Korean. I published an op-ed in the JoongAng Daily today, which this post re-prints. This is a re-post of something I wrote a few days ago for the Lowy Institute. I thought it would be helpful to put some predictions out there, with a logic for why I made them. 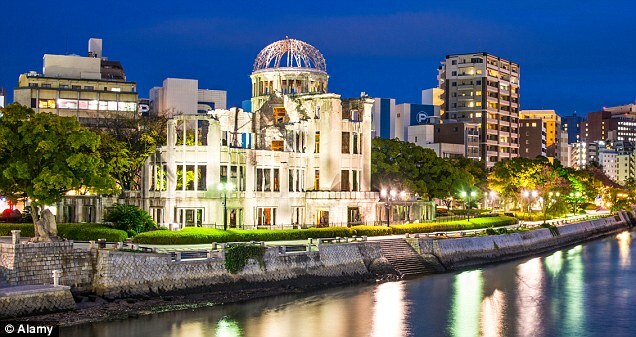 This essay is a reprint of a long-form piece I published recently with The Diplomat. 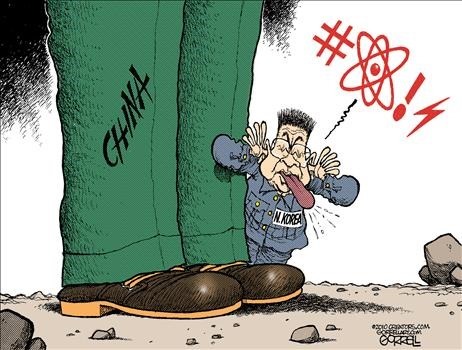 It is a response to the growing debate inside South Korea after the recent Northern nuclear and missile tests. 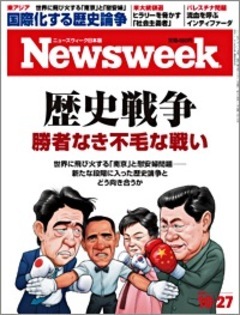 Newsweek Japan ran a story last week on the continuing history disputes in Northeast Asia. I love that cover (left). Here is internet link to that issue. I was asked to contribute regarding South Korea. My essay, originally in English, is reprinted below. While the essay admits Japan’s many needed changes on this issue – Yasukuni, historical memorialization, etc. – that stuff was more for the contributor on Japan. I was to focus on the South Korean side. 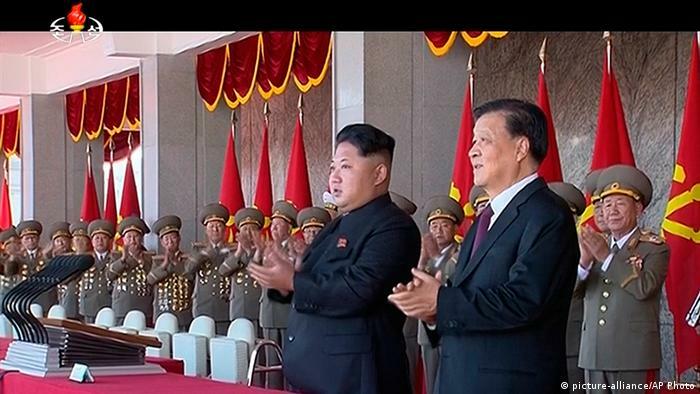 On the 70th Anniversary of the North Korean Communist Party, Just How Communist is North Korea? It was the 70th anniversary of the North Korean communist party – officially, the Korean Workers Party (KWP) – on October 10. The event got lots of press for the usual military bluster, but given that the event ostensibly celebrated a communist party, I thought it a nice opportunity to consider just how ‘communist’ North Korea actually is. If you look at that pic above, it sure looks communist: red everywhere, the iconography, the Mao suit, the Soviet-esque military uniforms (complete with those ridiculously oversized hats), the party symbol, and so on. So the stalinist form is still there. This is a cross-post of an essay originally written for the Lowy Institute this week, available here.